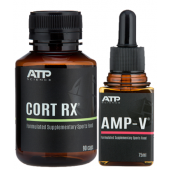 ATP Science Cort RX is the long awaited, highly anticipated adrenal cortex support supplement manufactured by Australian health science company ATP Science. 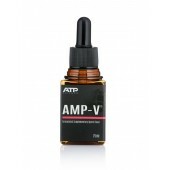 ATP Science Cort RX uses a unique blend of adaptogens and herbs that help our body adapt to external stress. In particular, Cort RX takes the burden off the adrenal gland and helps to restore healthy cortisol levels, especially useful if you have used a lot of pre-workout supplements lately. ATP Science have successfully positioned Cort RX as the “next big thing” in supplementation, effectively creating a new product category backed by scientific research and real world application. In the 21st-century everyone finds themselves dealing with some form of physical or mental stress that can interfere with the proper functioning of the body, interfering with weight loss, creating tests and recovering from physical exercise. 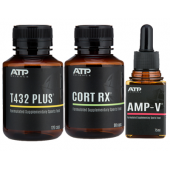 ATP Science Cort RX provides a new age solution that balances out cortisol and adrenal levels within a healthy range. 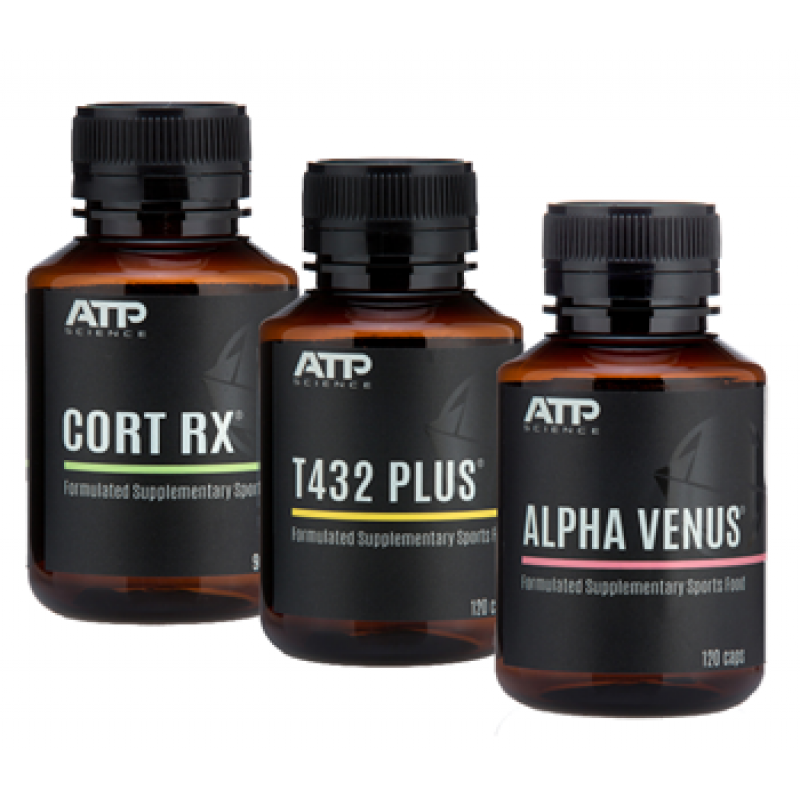 ATP Science Cort RX has been developed to work synergistically with the entire ATP Science product range. Cort RX is the perfect supplement addition for those suffering from prolonged exposure to physical and psychological stress and is particularly useful for individuals who consume high amounts of stimulants (caffeine) that may have pushed them to the point of adrenal exhaustion. 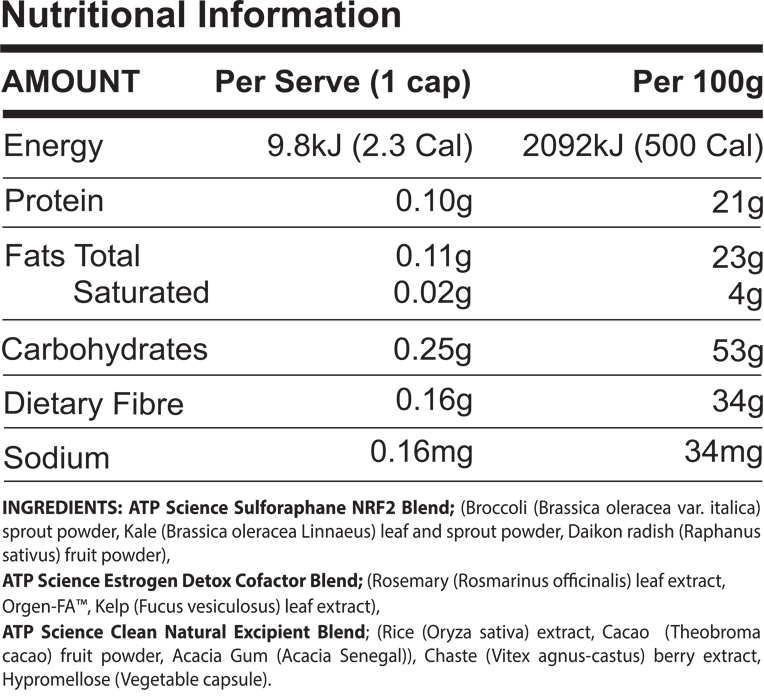 T432 is a unique combination of super foods and spices used to maintain healthy metabolism from around the globe; including Ayurvedic, Traditional Chinese Medicine, and South American traditional medicine and food therapy systems. The active ingredients in these super foods and spices have been isolated and concentrated and using the tools provided by modern science and combined with critical cofactors Zinc, Selenium and Iodine to ensure efficacy, consistency and reliability. 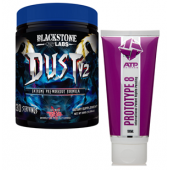 By direct stimulation of cAMP and Hormone sensitive lipase to burn fat. Alpha Venus has been formulated to improve estro-gen to androgen ratio for the purpose of manipulating body physique and metabolism. Increasing the androgen: estro-gen ratio enhances weight loss whilst increasing lean muscle.